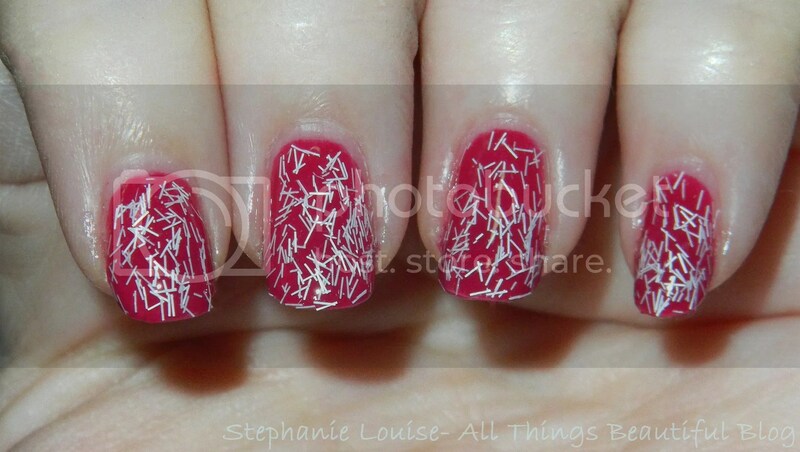 Sinful Colors Bar Glitters for Winter! Snow or Holo? 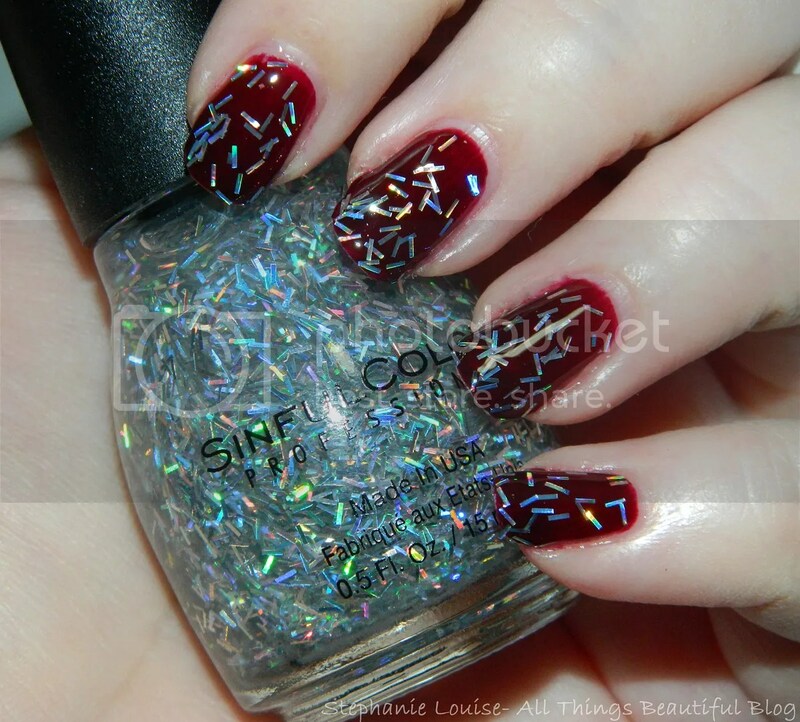 Today I have 2 seriously cool bar glitter style nail polishes from Sinful Colors to share! I have been loving the big set of winter/holiday nail polishes they brought out this year & both of these are easy favorites! Keep reading to find out why! 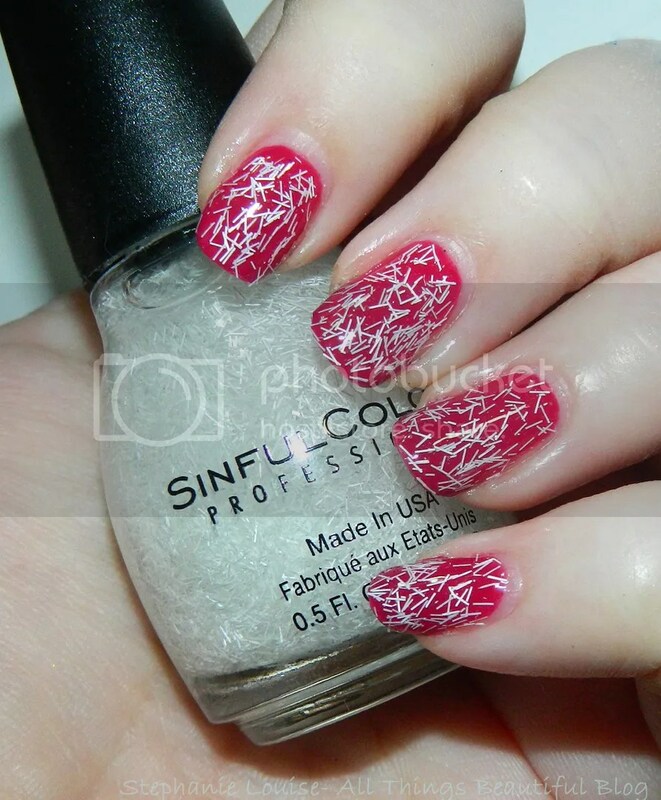 Sinful Colors Cold As Ice- Thin, wispy white bar glitters in a clear base. Seen over Julie G Peep Toe Pumps. 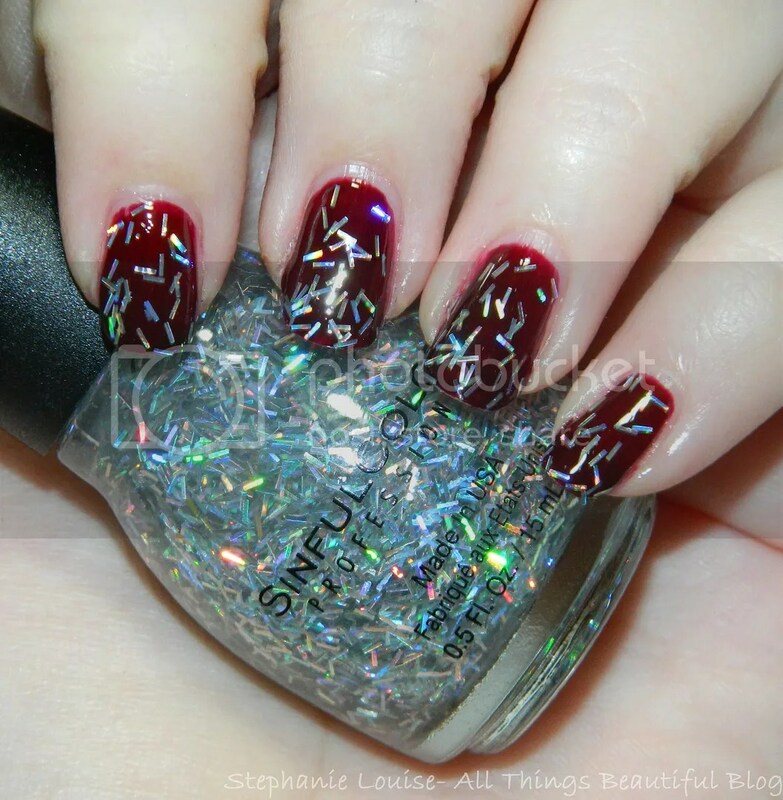 Sinful Colors Silver Rainbows- Silver holographic bar glitter in a clear base. Seen over Nails Inc. Victoria. 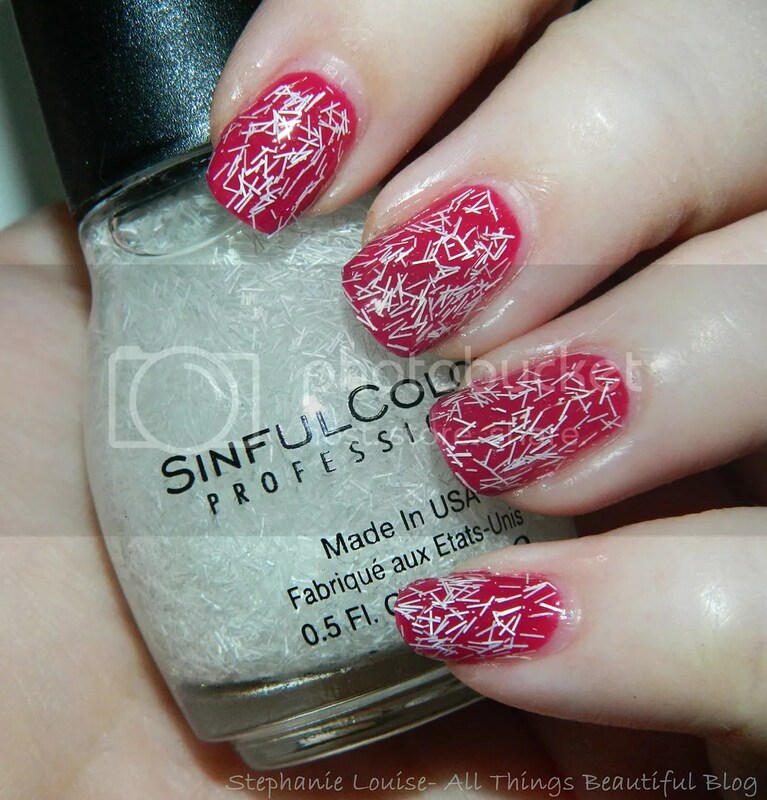 One looks like wispy snow & the other like holo goodness! Who wouldn’t be thrilled? I really like these glitters & the price is pretty much unbeatable. I don’t have any plain white, wispy bar glitter so that is probably the most exciting!